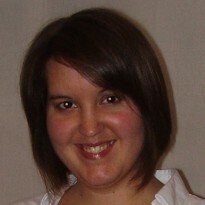 I'm a former bookseller, English graduate and bookaholic. 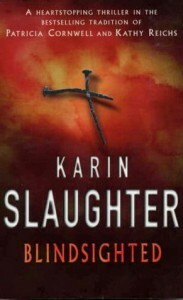 I quite liked the characters and Karin Slaughter's writing style, but I felt the first murder was gratuitously extreme. It also didn't tie in at all with the motivation of the murderer, revealed later in the story, so was clearly designed for shock value alone. There was also some very questionable stuff about a woman being drugged into enjoying being raped. All in all, it left me feeling a bit dirty and exploited. Not really what I'm looking for in a book.